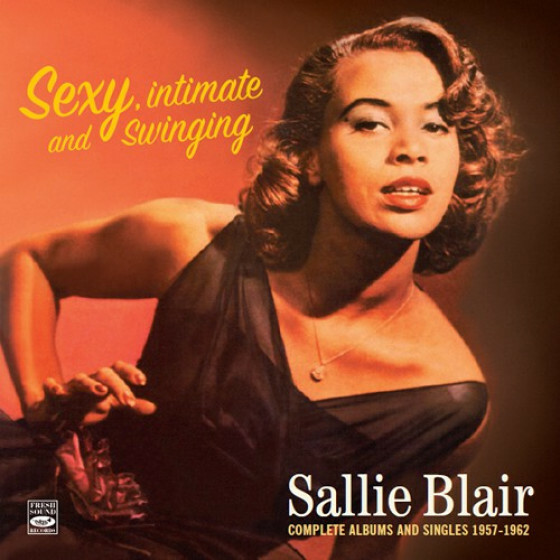 A versatile guitarist and onetime head of the guitar department at the University of Bridgeport, Sal Salvador was a capable soloist and accompanist whose single-string style, shaped by his early interest in the music of Charlie Christian, was augmented by extensive studies of guitar technique. 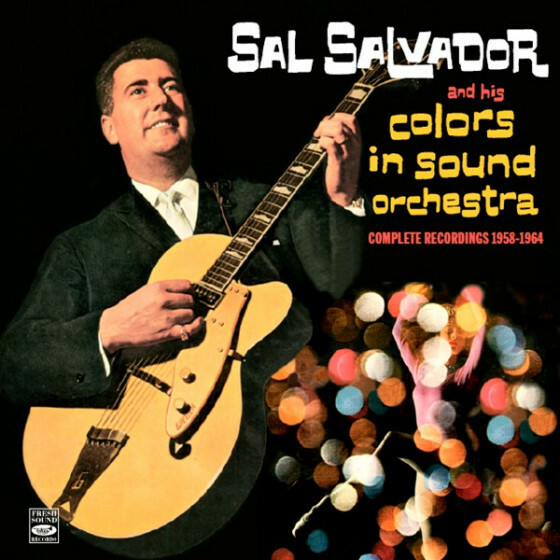 Salvador's years of research, playing, and analysis eventually led to his writing guitar methodology books, among them Sal Salvador's Chord Method for Guitar and Sal Salvador's Single String Studies for Guitar in the '50s and '60s. 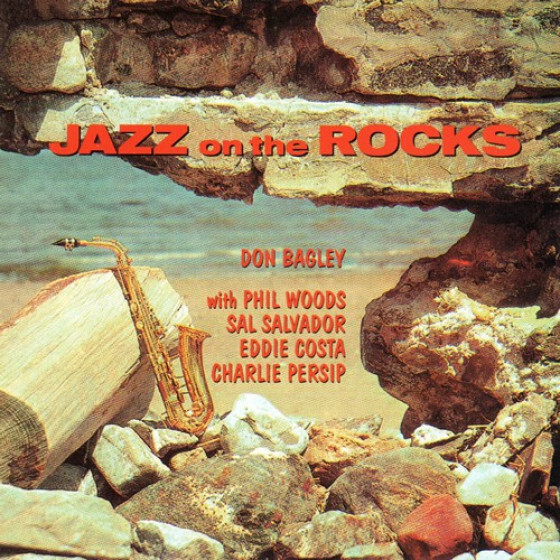 He became interested in jazz during his teens, and began playing professionally in Springfield, MA, in 1945. 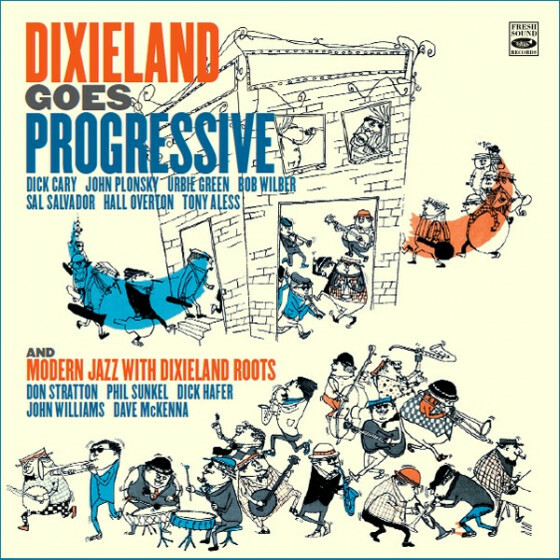 He worked with Terry Gibbs and Mundell Lowe in New York at the end of the '40s, then joined Stan Kenton's orchestra in 1952. 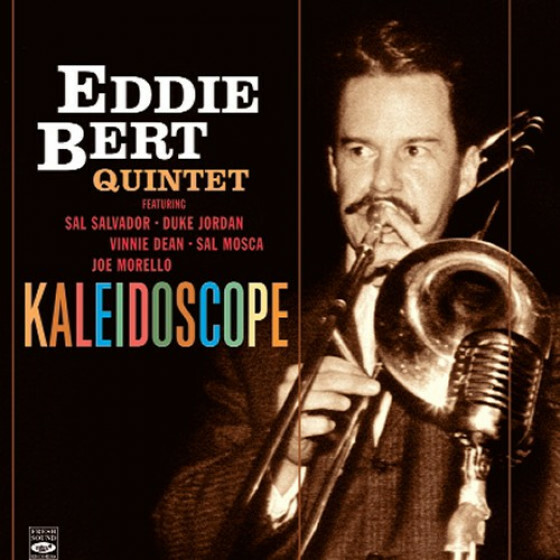 Salvador worked with Kenton until the end of 1953, and appeared on the New Concepts of Artistry in Rhythm album. 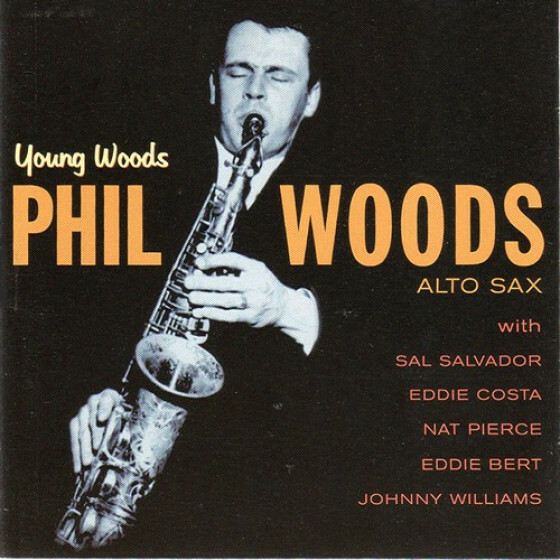 He led bebop bands featuring Eddie Costa and Phil Woods. 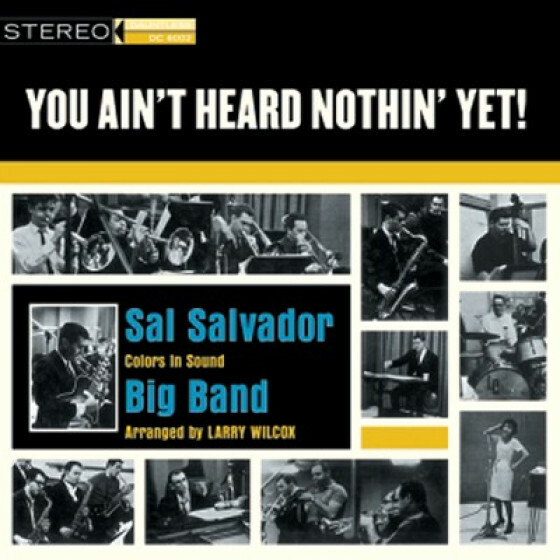 Salvador was featured in the film Jazz on a Summer's Day and headed a big band in the late '50s and early '60s. He worked in a guitar duo with Alan Hanlon in the early '70s, and began recording again as a leader later in the decade. He re-formed his big band in the '80s, and was named to his position at the University of Bridgeport. 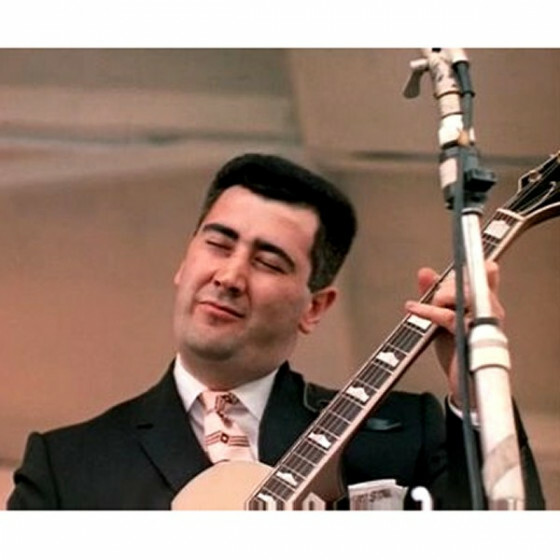 Salvador led recordings for Blue Note (1953), Capitol, Bethlehem, Decca, Jazz Unlimited, Dauntless (1963), Bee Hive, GP, and Stash; he died September 22, 1999, at the age of 73.